Posted on Jan 11, 2013 by Appleton Downtown Inc. 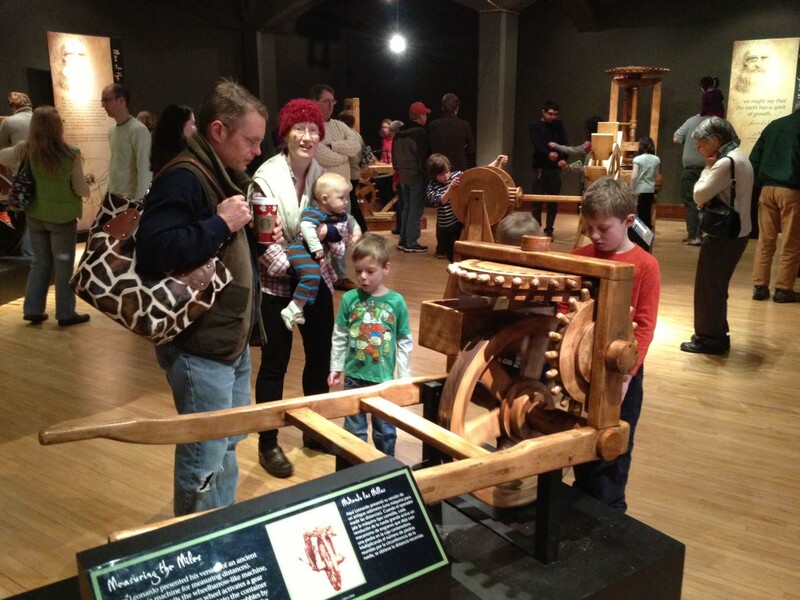 Turning the cranks and spinning wheels make this exclusive hands-on exhibit of 40 life size replicas of Da Vinci’s machines a blend of education and entertainment. The countdown to closing has begun – don’t miss it!